"...The printed overview of the collection and the DVD which arrived last week are simply the best produced material on any collection I have ever seen." 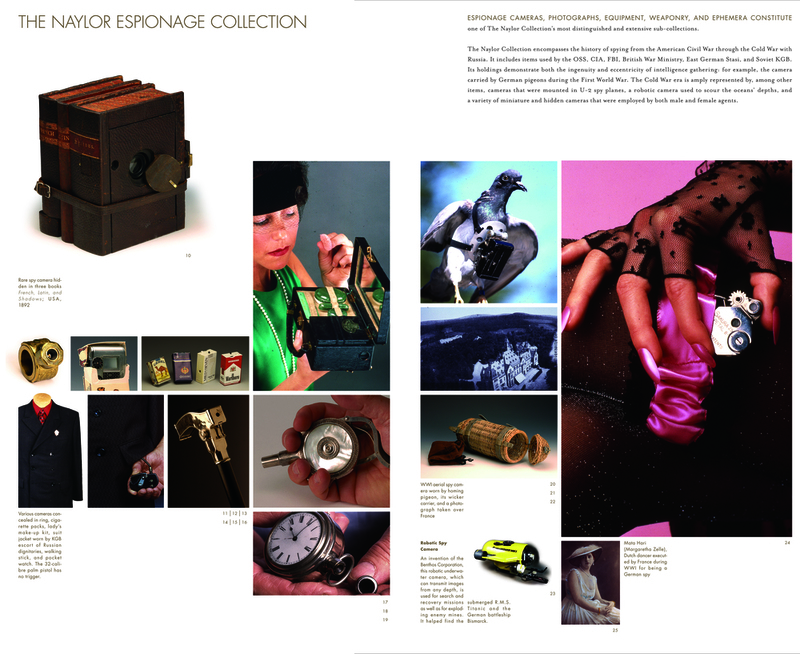 This video was included as a DVD in our award-winning catalog that was created to promote the sale of this world-class collection of cameras, images, photographic technology, associated ephemera, and an extensive espionage collection. We represented collector Jack Naylor and coordinated all marketing, public relations, and the sale. 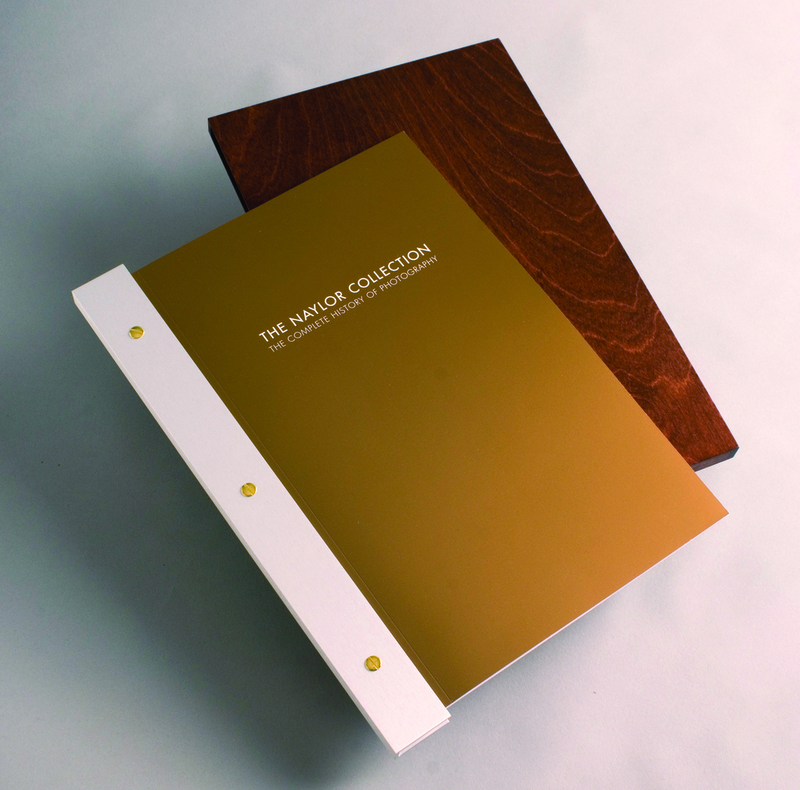 The Collection was featured in Boston Globe and Wall Street Journal articles as well as an NPR segment with corresponding website links to a pdf of the catalog and the video. 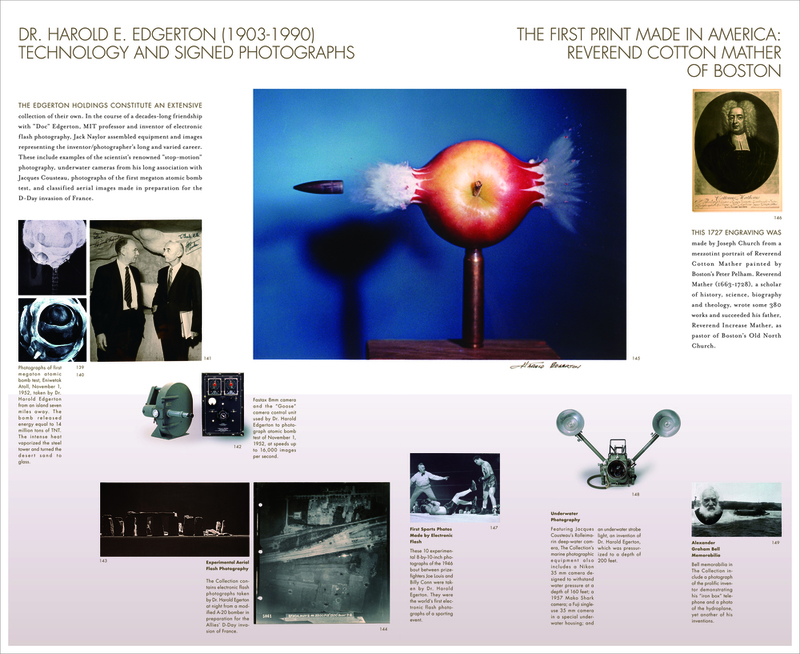 The catalog received the GRAPHIS "G" Award and was featured in a two-page spread in the 2007 Design Annual.